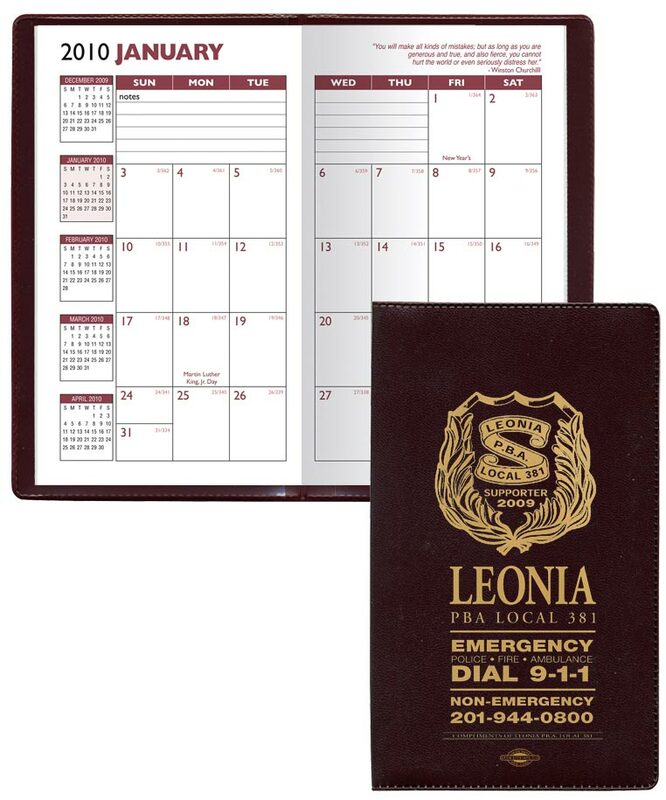 Custom Document Case Personalized in Bulk. Black, White, and Navy. Inexpensive, Promotional. Budget Prices in the USA and Canada. 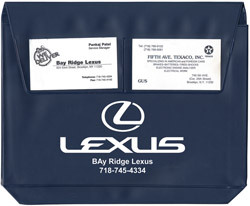 Personalized Document Cases with top quality Castillion Leatherette (Leather Imitation) covers. 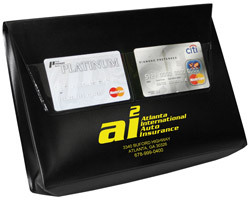 We also supply blank (not imprinted) Document Case at EQP (End Quantity Price). 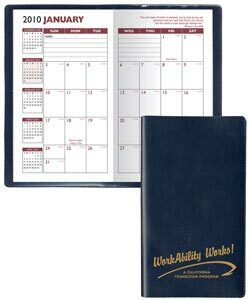 Lowest cost in USA and Canada for promotional Leatherette Document Cases. American clients pay no taxes. The unit prices below include 5 lines of straight line copy hot stamped in one location. Custom logos are a one time charge of $50.00. 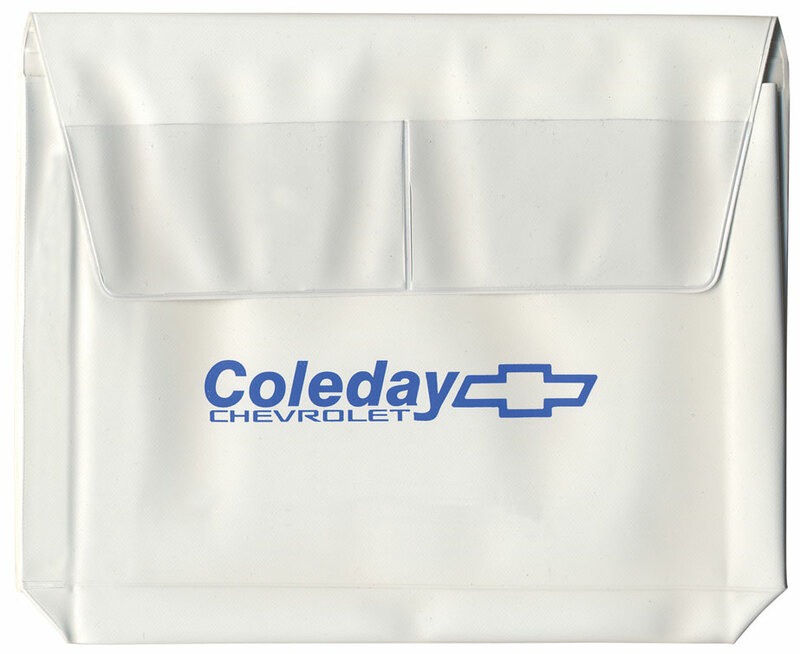 This case features a wide expandable gusset which allows you to store more documents and thicker manuals. 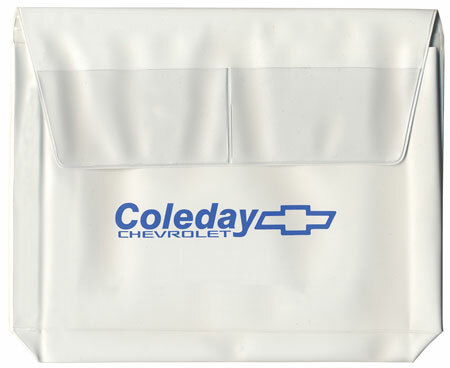 This item also has two business card pockets on the flap. Has 1-1/2" gussets on 3 sides. Weight: 32 Lbs./250 per box; 19.5" x 12" x 9.5"